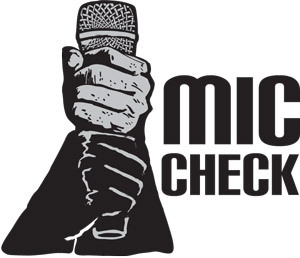 Mic Check: The definitive Hip Hop playlist // Stream it now on the largest crypto based streaming service: Choon! The largest cryptocurrency backed streaming platform in the WORLD meets real Hip Hop! Need your Hip Hop fix? Why not support independent artists who are revolutionizing the industry by utilizing the power of crypto! * Connect with me to let me know about your new music/tracks/uploads if you want to be added!